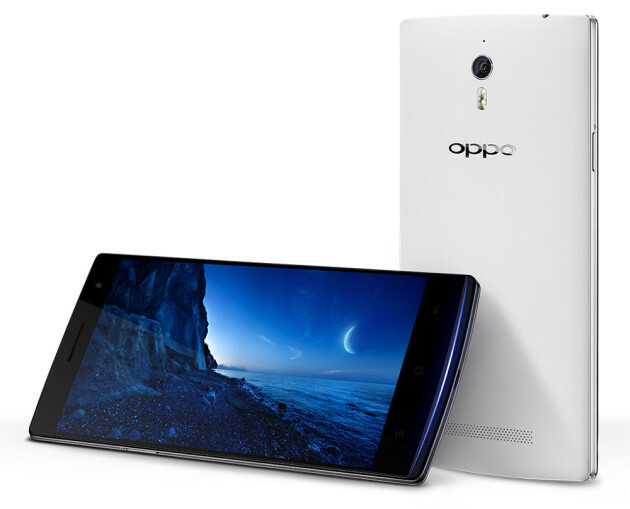 Oppo has put their latest Find 7a up for preorder at a pretty reasonable $499. The device features a 5.5-inch full HD screen, a Snapdragon 801 CPU, 2 GB of RAM, and a 13 megapixel camera. It’s currently one of the cheapest options for a Snapdragon 801 powered device, not counting carrier subsidies. Oppo is also tossing in a handful of extras for purchasing a device, including a navy blue flip cover, a 32 GB microSD card, and a spare 2,800 mAh battery. Those accessories would very like cost over $100 if you bought them separately, if not more, so that’s not a bad deal at all. The device has been floating in and out of stock, so if you want one, put your order in as soon as possible. Oppo plans on shipping these when they get the first batch of devices in stock, which should hopefully happen before the end of the month.